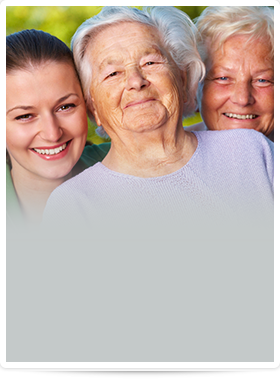 The friendly staff at Shene Nursing Service welcomes your inquiry at 631.324.9555. You can also use our secure online contact form below and we will be in touch with you. Shene Nursing Service is available 24/7, 365 days a year. Please call us to discuss available payment options. We accept cash, checks, Visa, MasterCard, Discover, and American Express. From the standpoint of just making the arrangements, you made it so much easier…You have no idea how much that relieves the stress of traveling.